You know I just love these....being a western gal and all! Fantastic! Fabulous! 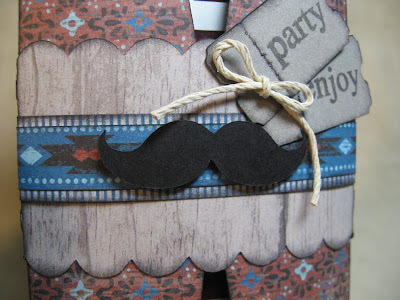 I just love your creations...and can not thank you enough for sharing page #s and cut sizes. 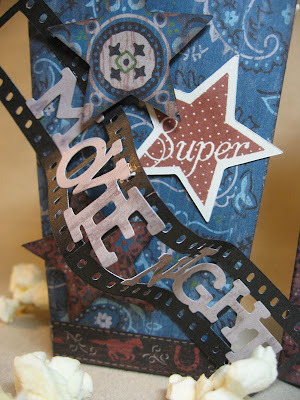 Will be making a "movie night' box! 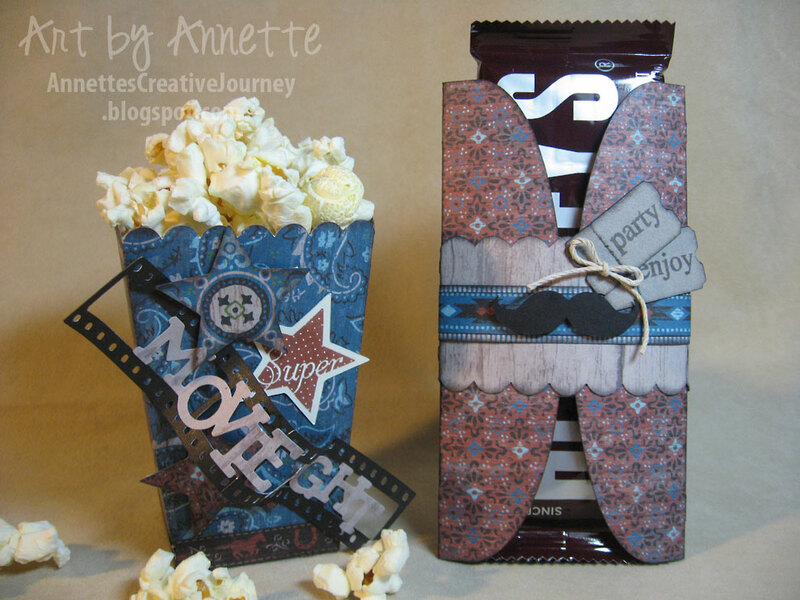 Love your projects and your blogspot is great! Hope you are safe from Issac and have a blessed day. I will be visiting your blog often.